The Mind Body Practice is offering a reduced fee scheme for clients who may be unable to commit to on-going therapy at private rates. This will be provided by a counsellor-in-training, working under the close supervision of an experienced fully qualified counsellor. Clients requesting the low-cost option will meet for an initial consultation with a psychologist or psychotherapist for £55 for an hour. 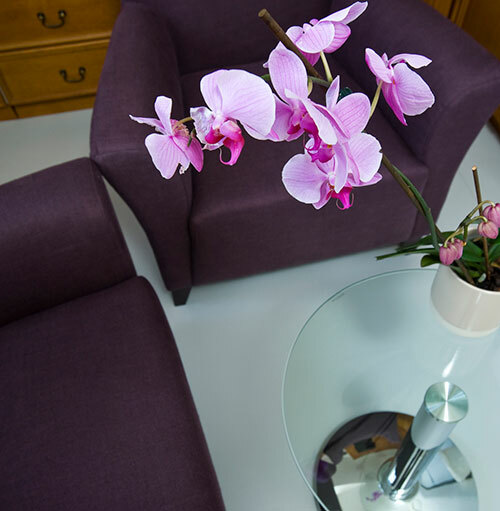 In discussion together, they will decide whether or not treatment with a counsellor-in-training will be most appropriate to meet the client's current clinical needs. On rare occasions, two one-hour consultations may sometimes be needed before this decision can be reached. Please note that the psychologist/psychotherapist will not be available to take on any ongoing low-cost or reduced fee therapy. If therapy with a counsellor-in-training seems appropriate, the client will be given the contact details of the counsellor to arrange a first meeting. Fees will be negotiated with the counsellor with a minimum fee of £15.00 for each 50 minute session. The length of the contract (number of sessions) will be agreed between the client and the counsellor in the first session. This contract may be reviewed at a later stage of treatment. If the client's difficulties are thought not to be appropriate for a counsellor-in-training, the client may be allocated to one of the qualified Mind Body Practice counsellors on a reduced fee basis. In this case, the reduced fee will be agreed direct with the counsellor in the first session with a minimum fee of £40.00 for 50 minutes, and may be reviewed at a later stage of treatment. Payment for both low-cost and reduced fee therapy will be by cash, payable session-by-session or monthly, as agreed between the patient and counsellor.